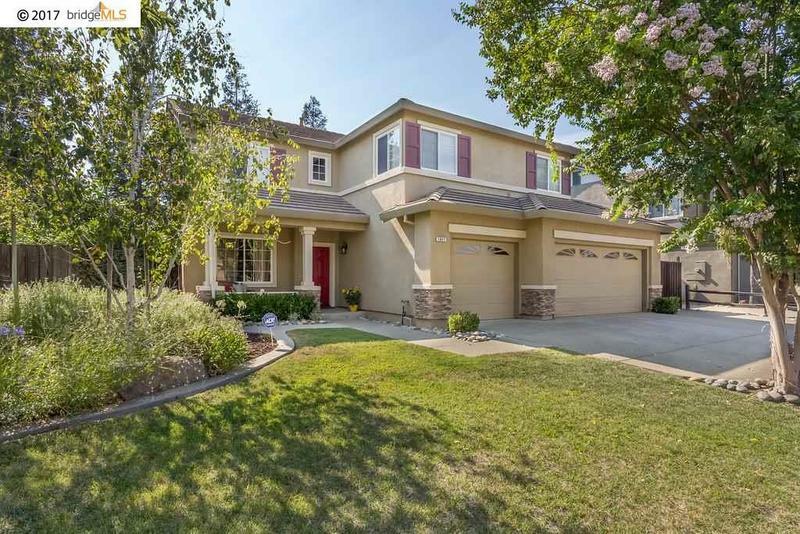 Beautiful home located near Loma Vista Elementary School, walking distance to The Streets of Brentwood. Home has l gorgeous pool/spa with water feature that spills into pool. Six full bedrooms & 3 full baths with one bedroom on lower floor.